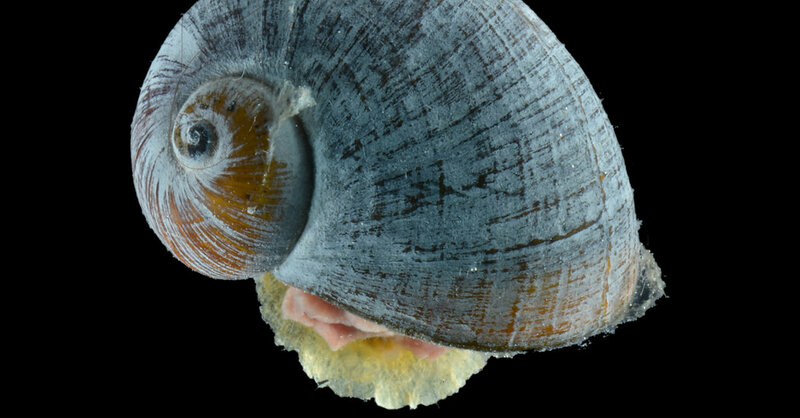 The transformation of a deep sea mollusk is comparable to an average person growing as much as 60 feet tall with a giant sac of bacteria filling its guts. The basketball legend Wilt Chamberlain had only one flaw: he couldn’t shoot free throws. In 1962, Chamberlain switched to making his foul shots underhanded—and fixed his only weakness. But then he switched back. “The Big Man Can’t Shoot” is a meditation on the puzzle of why smart people do dumb things—why excellence is such a difficult and elusive goal, even for the best-intentioned. I’m really addicted to this podcast now. Good ideas and why they have difficulty spreading. Somewhat related to the ideas in Made to Stick. Westerners have forgotten how to squat, and it's causing health problems. I’m curious how long it takes for someone to invent the “squatting” desk as the next evolution of the standing desk? There’s also a cultural mention of both Yoga and “grounding”, though not quite specific, and this is the third reference to the idea of “grounding” that I’ve heard in the past two weeks. I suspect that is becoming a “thing” now too. Every joint in our body has synovial fluid in it. This is the oil in our body that provides nutrition to the cartilage,” Jam says. “Two things are required to produce that fluid: movement and compression. So if a joint doesn’t go through its full range—if the hips and knees never go past 90 degrees—the body says ‘I’m not being used’ and starts to degenerate and stops the production of synovial fluid.